Question: How to tell if two different network models are statistically significantly different from one another? Is A statistically significantly different from Bernoulli random network model B? How can I assess this? What things should I look at? Does looking at the expected average degree E(G) = (n-1)p help? 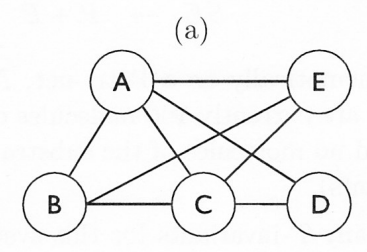 The typical way to do this is to compare some properties of the graph (e.g. 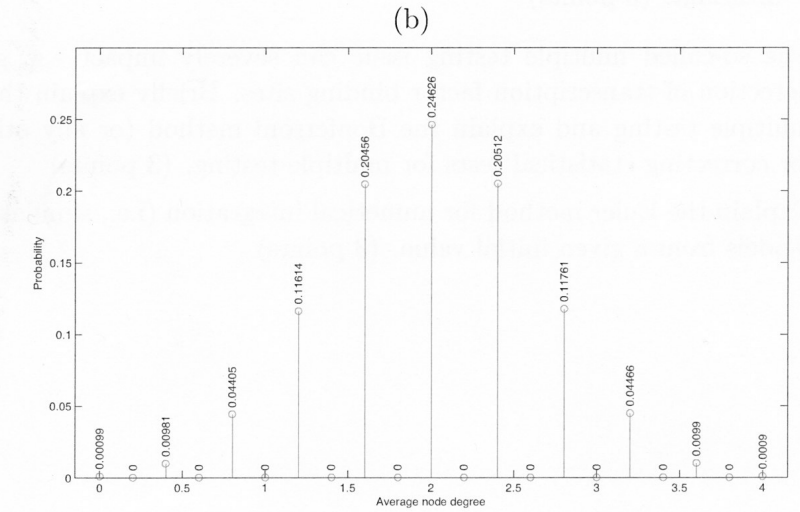 node degree distribution) to the distribution of these properties expected from the model. You may find this tutorial useful. It uses the R package ergm. Choosing the best trendline option for biological data? plot categorical variable on x axis and integer on y axis?